A-Pro takes Home Inspections to new Heights! With the use of drones licensed Austin home inspector Jay Jaques was the first inspector in the Hancock, Harrison, Jackson, Pearl River, George & Stone counties to use drone technology to inspect roofs. This drone roof inspection technology has many advantages since many roof types should not be walked on or may have too steep of a pitch and can endanger the inspector. This eliminates those problems and allows the roof inspector to take unlimited up-close aerial images as part of the roof inspection process. The drone roof inspection technology can help identify hail damage, wind damage, damage caused by trees and more. If you have a hailstorm or just want your roof checked in any of the following cities Waveland, Austin TX, Diamondhead, Pass Christian, Long Beach, Austin, Biloxi, D’Iberville, Ocean Springs, Gautier, Austin, Moss Point, Picayune call us NOW. Senior Inspector Jaques states that he uses it mostly for new home-buyers since the roof is a high cost item that all buyers want to know about. ▶ DJI Phantom Flying High @ 300ft. – YouTube. 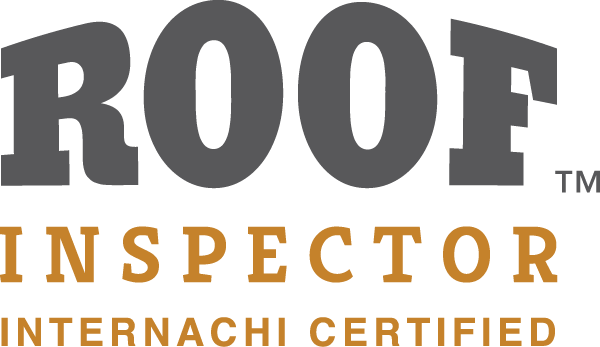 Tagged drone roof inspection, roof inspection, roof inspector, roof inspector Austin.